A school district superintendent is required by law to designate a school administrator as a school safety specialist. 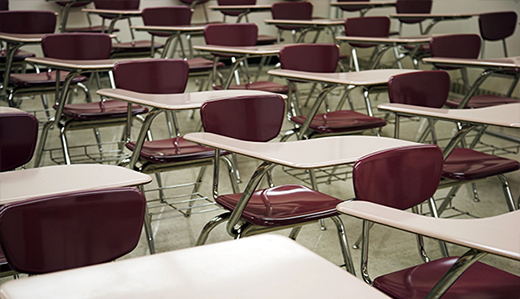 The school safety specialist must complete the School Safety Specialist Certification Program developed by the New Jersey School Safety Specialist Academy in the Department of Education. The school safety specialist also serves as the school district liaison with local law enforcement and national, State, and community agencies and organizations in matters of school safety and security. 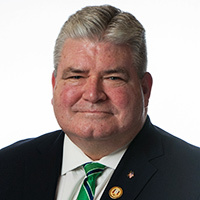 Senator Oroho’s legislation, S-2456, will allow New Jersey superintendents to increase the pool of potential people who can serve as a school security officer, by allowing superintendents to designate either a school administer, or a school employee who has experience in school safety and security, as the school safety specialist. Senator Oroho’s District 24 colleagues Assemblymen Parker Space and Hal Wirths were also cosponsors of the legislation.